The So iLL Runner LV is a low-volume, all-round climbing shoe with So iLL's unique blend of function and style, inspired by the retro running shoe. Featuring So iLL’s own Dark Matter rubber, the Runner LV’s stickiness is new to climbing shoes, but it was originally formulated for use by the US Navy Seals who needed a grippy, high-friction rubber for approaches on unreliable terrain. 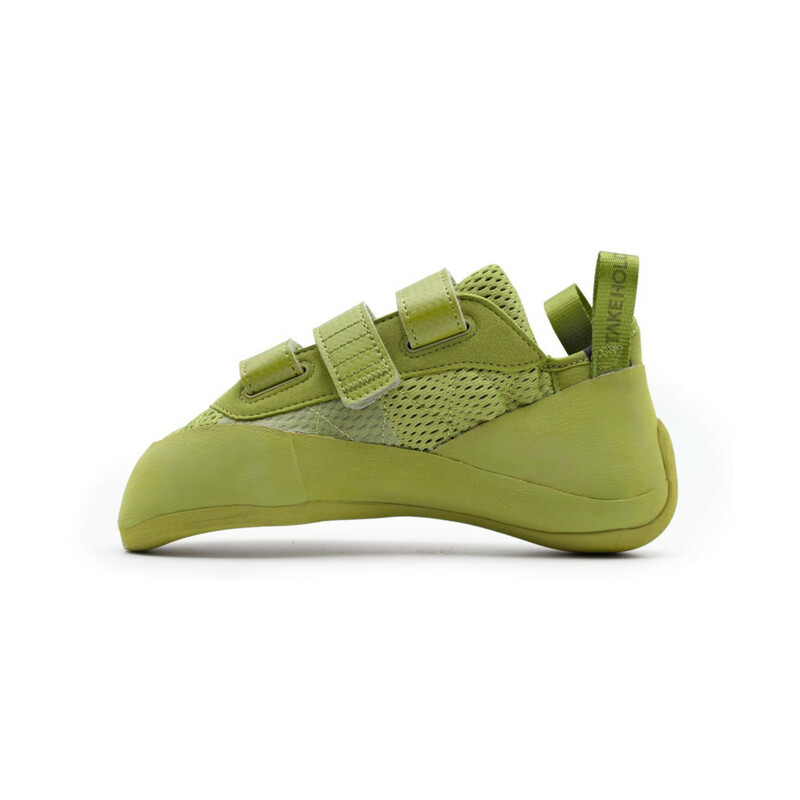 A medium stiffness provides foot support with edging power, while the downturned toe enhances precision on technical or steep overhanging climbing. 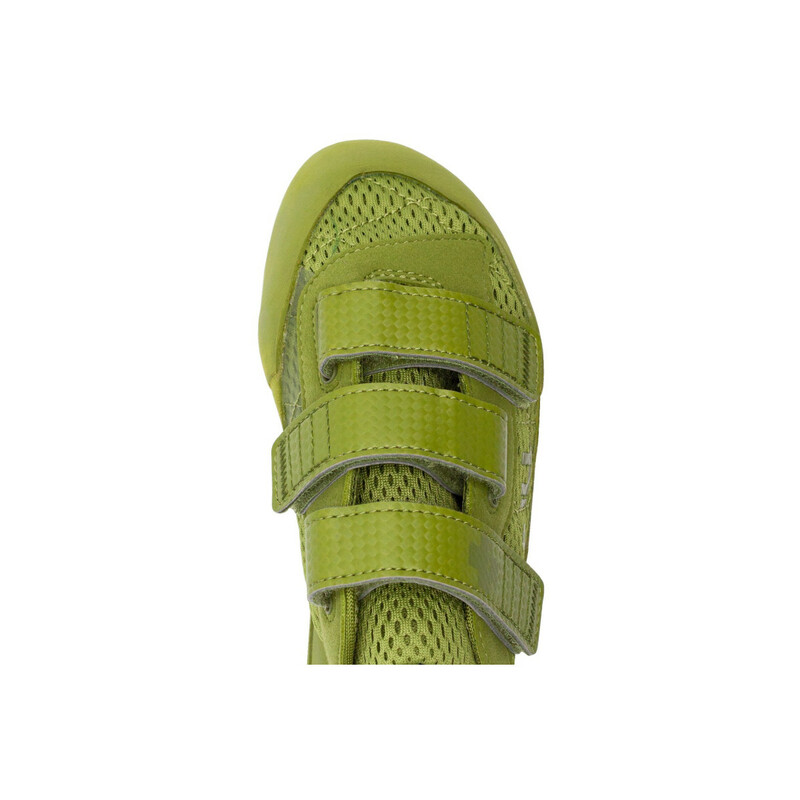 The three-point velcro closure system provides the best balance between a custom fit and easy on/offs, and the padded tongue, breathable mesh upper, and thin lining offer comfort and breathability to keep feet cool, dry, and protected. 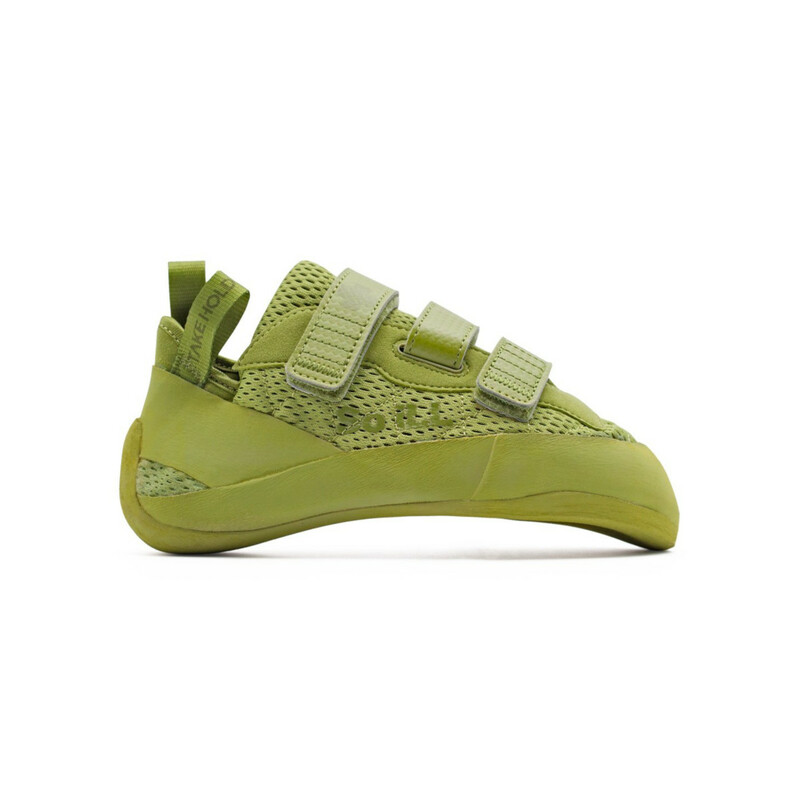 So iLL’s commitment to fashionable function produces shoes that really stand out on the climbing wall. The Runner LV is particularly suited to all-round climbers with lower volume feet, balancing features to produce a versatile and adaptable shoe with the never seen before Dark Matter rubber. 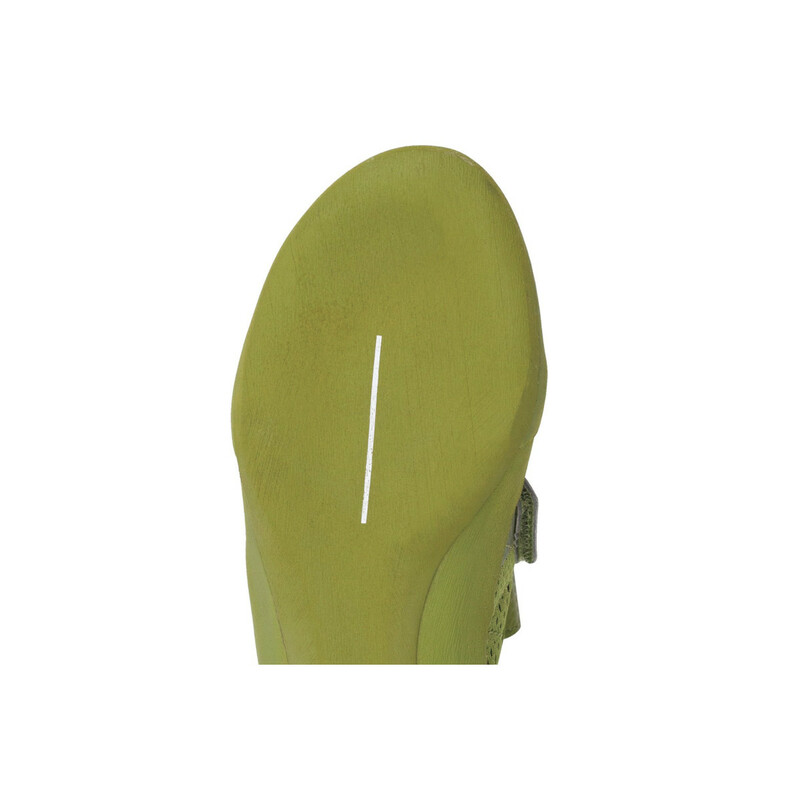 PLEASE NOTE: The guys at So iLL suggest men order a half-size up from street shoe size for a tight and functional fit, and ladies order one size down for a tight, functional fit. A member of the “unParallel Rubber” family, Dark Matter rubber is not the first climbing shoe rubber in the world to be coloured, but it is the first to be coloured and still retain all of its performance grip. Originally formulated by the US Navy Seals to ensure security in foot placement during approaches, So iLL acquired the compound and adapted it for use in climbing shoes for its quality and high traction, and getting the US Navy Seals out of ‘un’-sticky situations. PLEASE NOTE: So iLL suggests men order two sizes up from street shoe size for a performance fit and ladies order a half size up for a performance fit. We interviewed Daniel Chancellor, one of the founders of So iLL, to find out more about their company history, and why they came about their unique value of function and style. 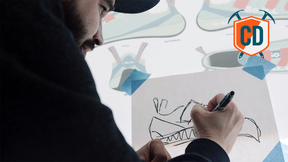 Click the video to find out how and why the company started making shoes, and what they represent within the climbing community. It has great sticky rubber. I use them for climbing in limestone. I bought them half size smaller then my street shoes and its tight fit.